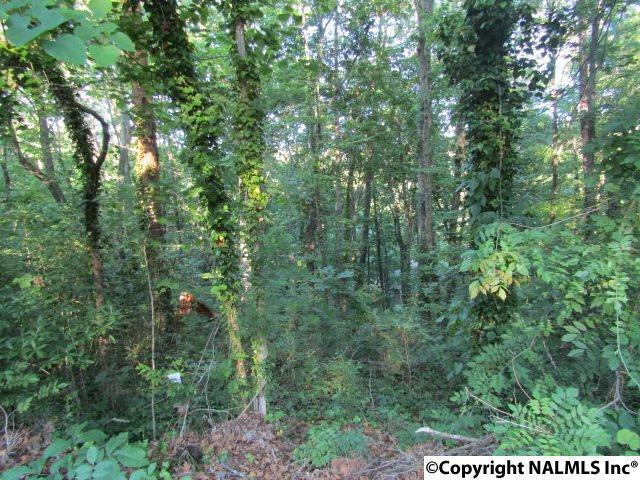 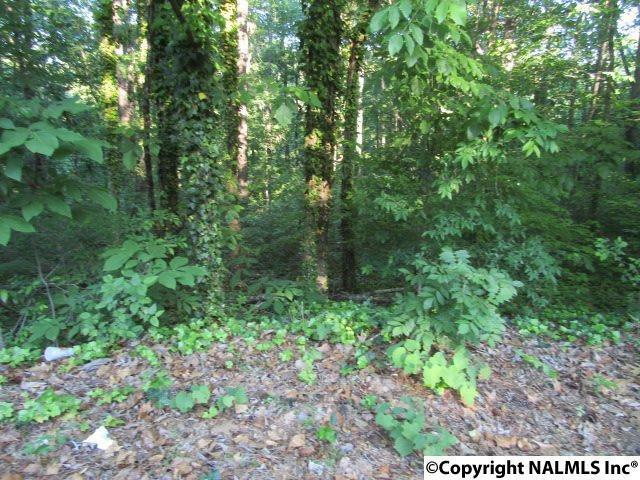 GADSDEN- COUNTRY CLUB- THREE RESIDENTIAL BUILDING LOTS. 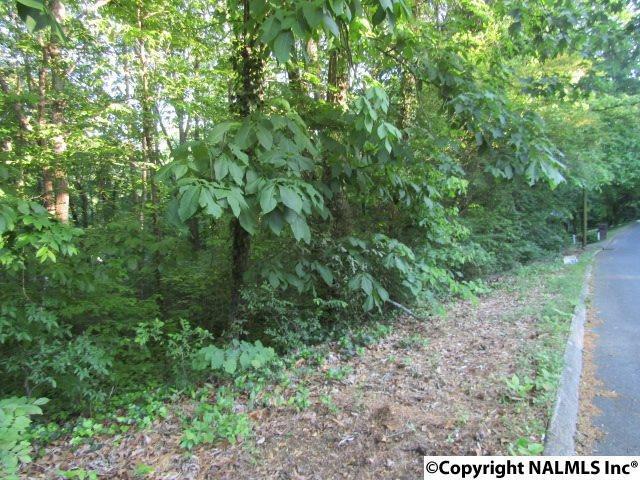 ALL THREE LOTS (2.2 ACRES) FOR $29,900. 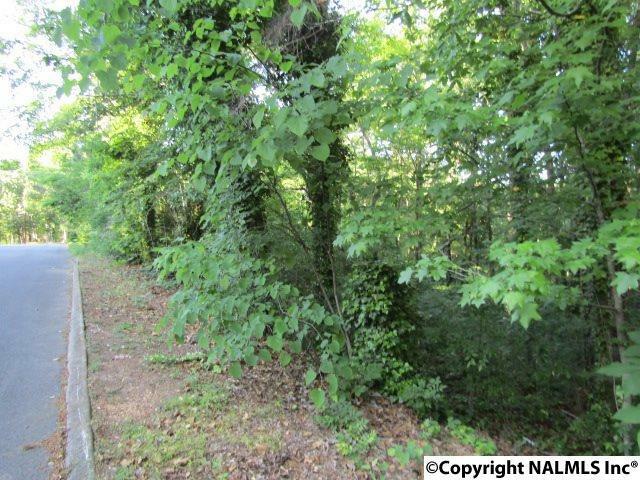 GREAT LOCATION FOR A BASEMENT.